48 contiguous United States of America. excluding hawaii, Alaska and American Territories.
. Offer subject to adjustments due to returns, cancellations and exchanges. There are certain locations which may incur additional delivery time and may be less frequently served by our delivery partners. Orders shipping to these locations are eligible for free economy shipping on orders valued over 129 CAD. "Difficult to serve locations" are those with postal codes beginning in A0, X0 and Y0 which are not considered an "Air Stage Location" by Canada Post. If, you are shipping to a postal code beginning in A0, X0 and Y0 which is confirmed to be a remote or "Air Stage Location" (see below for full list of remote postal codes), then your order will be subject to remote locations shipping charges. A tall size is necessary if you are 6' to 6' 3" tall. Heat welded, minimal sew mesh upper; reinforced toe and heel counter. Contoured tongue and padded collar. CLEANFEET® treated moisture wicking performance lining. 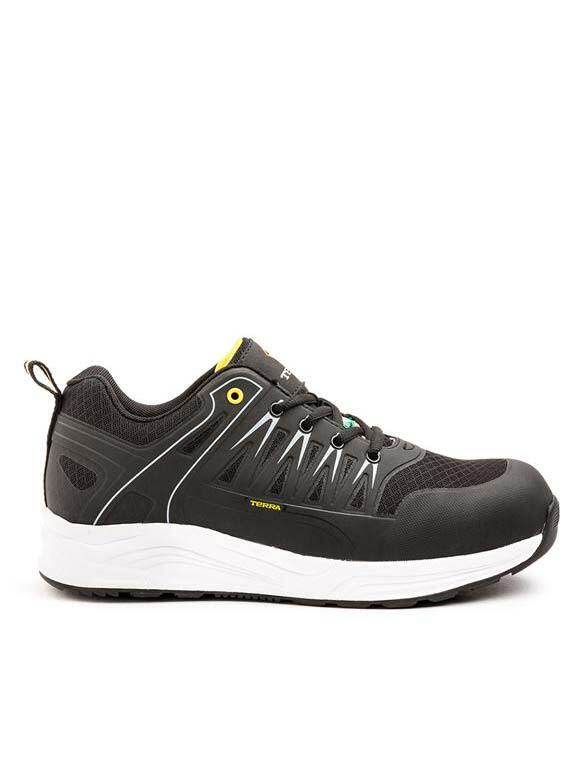 Lightweight comfort EVA wedge style midsole. 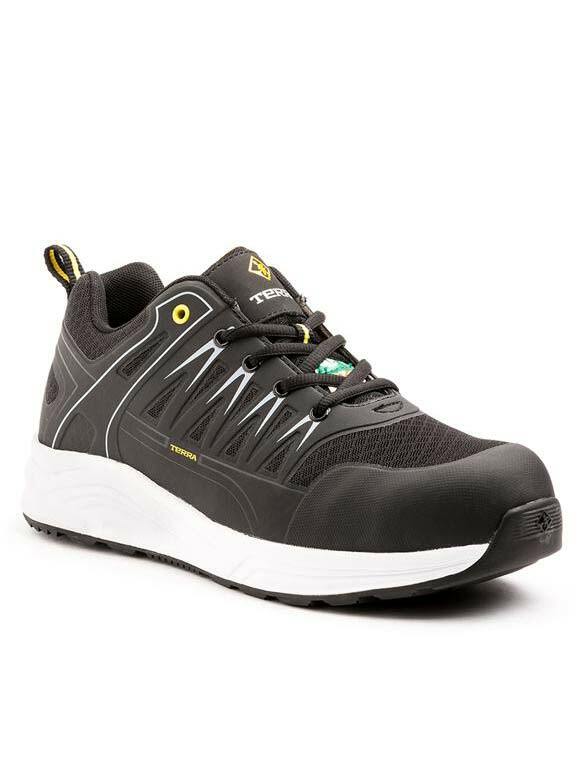 TERRA FIRMA-FLEX® Metal Free technology in toe and plate. 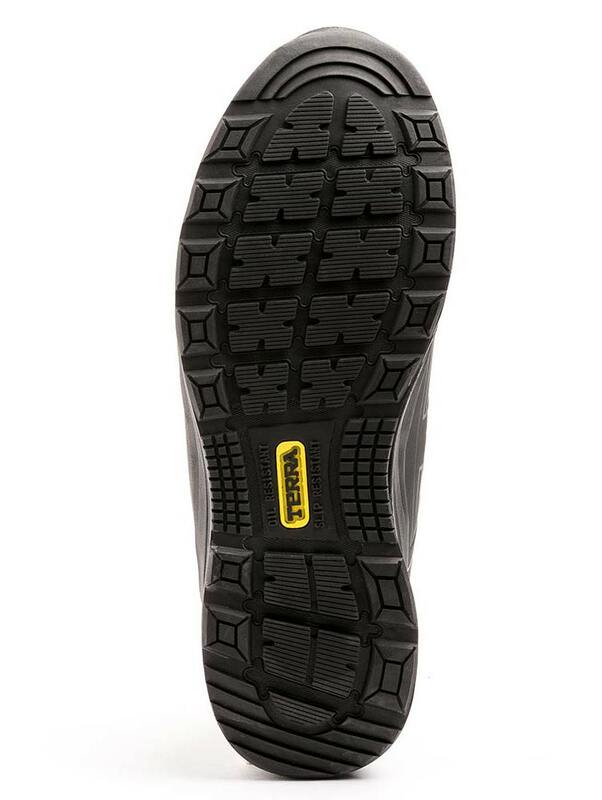 High traction, low profile rubber outsole. Gostwear shipped the coveralls to my door and they arrived before I knew it! The quality is fantastic and I will definitely be ordering in the future!